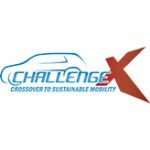 The teams in Challenge X employed many novel ideas, approaches, and technologies that (1) provided near-term and long-term solutions to significantly reduce well-to-wheel energy consumption, (2) reduce petroleum energy consumption and emissions, (3) significantly reduce criteria tailpipe and GHG emissions, and (4) increase pump-to-wheel fuel economy. 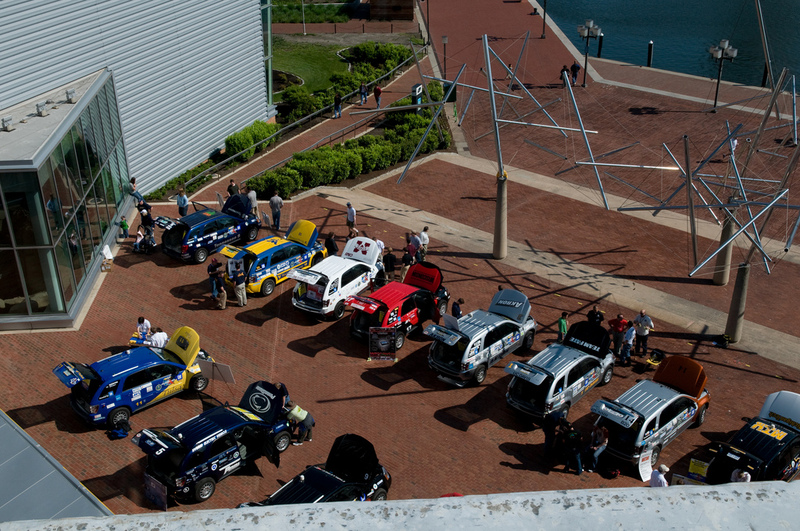 All of the teams selected hybrid vehicle designs for their student-modified vehicles, spanning the gamut of parallel, through-the-road, and series hybrid electric vehicle. These vehicles employed state-of-the-art nickel metal-hydride and lithium-ion battery packs. A variety of advanced electric drive systems employed by the teams enabled the hybrid electric vehicle features, such as regenerative braking, high-load electric assist, and engine transient smoothing. Engine selections were dominated by highly efficient diesels and turbocharged spark-ignited engines operating on biofuels such as ethanol and biodiesel. More advanced engines, such as highly diluted and boosted spark-ignition engines and hydrogen-assisted ultra-lean burn combustion strategies were also used. Five teams included the use of hydrogen as a second fuel. 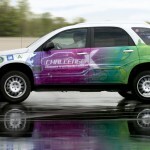 The University of California at Davis was the only team to use plug-in hybrid technology for the energy source for its Challenge X vehicle. One team, the University of Waterloo, employed a fuel cell as its primary propulsion system. 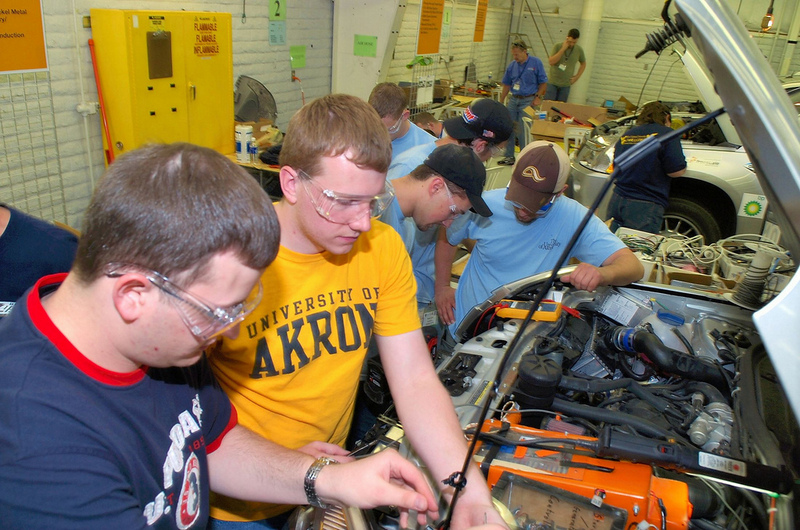 West Virginia University and the University of Akron used ultracapacitors to source high levels of power for short periods of time and recapture energy from braking. Several teams used the auxiliary power units from fuel cells to power air conditioning and other parasitic loads to aid in HEV propulsion. Mississippi State University had a 48% improvement in fuel economy in Year Two. 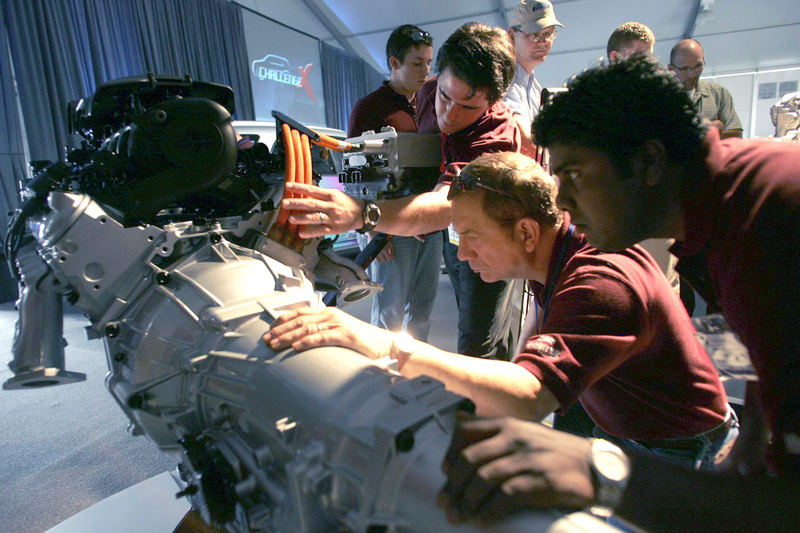 Five teams, including Ohio State University and Virginia Tech, used belt alternator/starter technology for an electric performance assist in their vehicles. University of Waterloo posted zero emissions in Year Four. Utilizing Argonne National Laboratory’s GREET model, University of Wisconsin-Madison team demonstrated a 52% reduction in GHG emissions relative to production counterpart in 2007. In Year Two, Virginia Tech achieved the lowest well-to-wheel petroleum energy usage, reducing its vehicle’s petroleum use by 77%. Fourteen of the 17 vehicles were able to reduce greenhouse gas emissions in Year Two. In Year Three, Penn State achieved 0.06 g/mi NOx emissions utilizing a downsized diesel engine and a Urea injection system (< Tier 2 Bin 5). 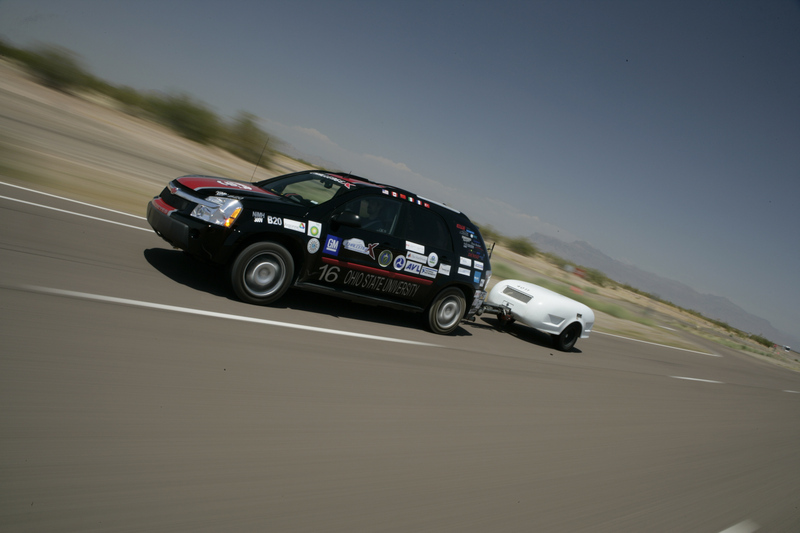 In 2008, Mississippi State University’s ¼ mile acceleration time was 1.6 seconds less than the production vehicle. 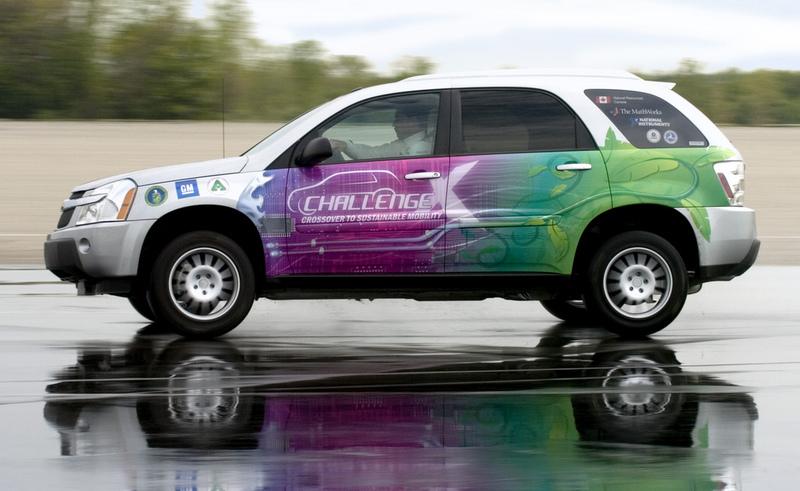 University of Waterloo competed successfully in every event as a fully functional fuel cell vehicle – a first for a fuel cell vehicle in advanced technology vehicle competitions. The first ‘Outstanding Women in Engineering’ award was introduced in 2006. University of Tulsa decreased well-to-wheel greenhouse gases by 41% in 2008. 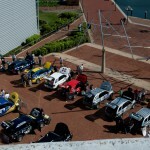 15 vehicles completed the 328 mile Road Rally in Year Four. The University of Texas at Austin was one of the first teams to include MP3 and GPS connectivity into their student-designed vehicle in 2008.